North American Carbide provides Wire EDM Machining Services with our 3 wire EDM Machines. This machining process is designed and used for precision cutting of metal components, carbide, and certain cermets, and is commonly used in the Automotive, Medical and Aerospace Industry. EDM is one of the most accurate manufacturing processes available for creating simple to complex shapes and geometries within parts and assemblies. 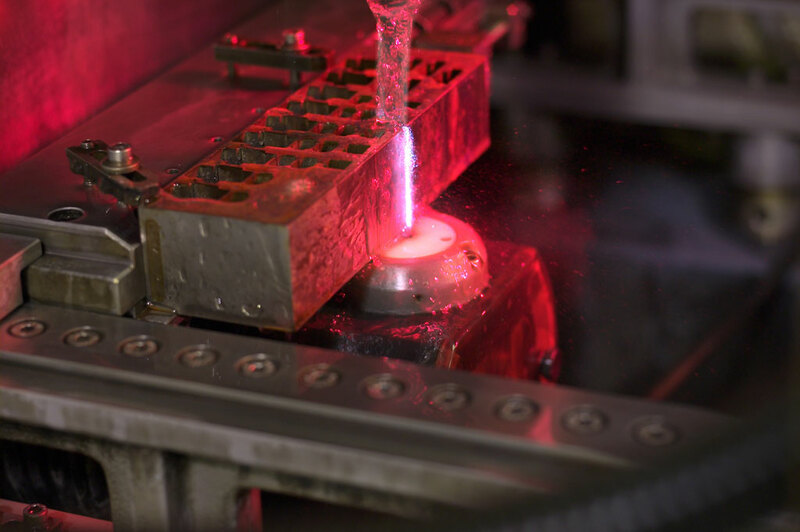 North American Carbide is a one stop shop for all of your Wire EDM needs.